The Polyclinic will supplement the Everett Clinic business in the Seattle area that UnitedHealth is acquiring through a separate deal for DaVita Medical Group. Seattle health-care provider The Polyclinic is being acquired by UnitedHealth Group, the latest deal by the Minnesota company to grow its business providing direct care to patients. 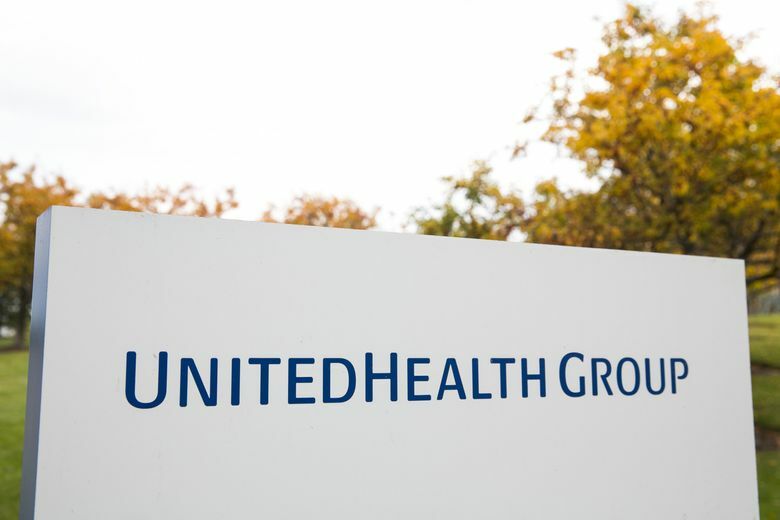 UnitedHealth CEO David Wichmann told investors meeting Tuesday in New York that the deal to purchase The Polyclinic will supplement the Everett Clinic business in the Seattle area that UnitedHealth is acquiring through a separate deal for DaVita Medical Group. Wichmann did not disclose financial terms for The Polyclinic deal. In December 2017, the company announced the $4.9 billion deal to acquire DaVita Medical Group, although that acquisition still hasn’t closed. Minnetonka, Minn.-based UnitedHealth Group operates UnitedHealthcare, which is the nation’s largest health insurer. The Polyclinic will be part of the fast-growing Optum health-services business at UnitedHealth, which includes units in pharmaceutical benefits management and IT consulting in addition to patient care. UnitedHealth and its largest competitors are diversifying through mergers and acquisitions beyond the core health-insurance business and getting closer to patients via pharmacies and clinics. Earlier this year, a rating agency reported that UnitedHealth Group was part of a $2.2 billion deal to acquire a controlling interest in a physician-staffing company based in Tacoma called Sound Inpatient Physician Holdings. The company also has growing businesses in running urgent-care clinics and surgery centers. Beyond The Polyclinic and DaVita Medical Group, Optum already owns, or owns part of, roughly a dozen large clinics across 10 states.